Verus Precision will be exhibiting at Medtec Ireland on the 4th and 5th of October 2016. 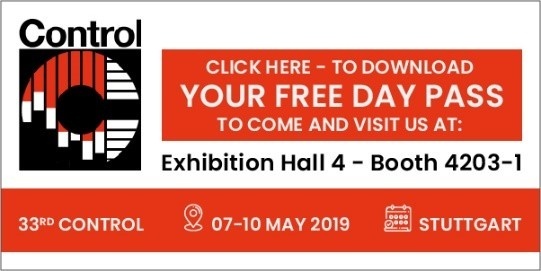 Come and visit us at stand No.215 where we will be displaying our New VFIX4 modular fixture kit and examples of our multi-station bespoke dimensional metrology fixtures. Michael Nugent and Andrew Hodson will be on hand to discuss any Subcontract Metrology, Metrology Fixtures or Moldflow Analysis requirements you may have.